To be proper, there is released first-live-tape FIRST TIME PUBLIC before the mentioned above. The tape maps the first material did in Slovak language. A very first live-performance. The third record is EBOLA. This album is remastered and re-released on April 2004, as 10th anniversary celebration, by Vuz Records, including exclusive remix of song “Possessed By The Right To Modify”. KIFOTH uses English language, but it wasn’t so all time. The live-tape includes song sang in Slovak language only. This epoch well known song is “Ježiš Kristus” (Jesus Christ). Original version is on “Civilisative Collapse” tape. A natural continuance is seen on the Ebola as song Last Sermon. 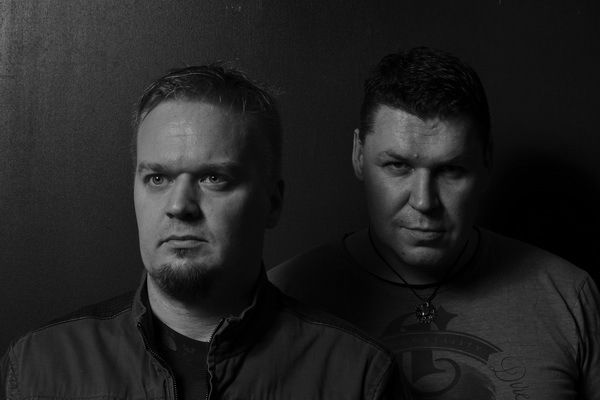 As bonus of album “Acerbity Torrent” is 2006 version of the “Ježiš Kristus”. Internet fan has the chance to check out the development of album ACERBITTY TORRENT with the song “Paradox (Heaven Icon mix)” on WEB compilation www.be4.aliens.sk. German fans can find song “Proper Behaviour” on CD compilation Bodybeats, Cop International. 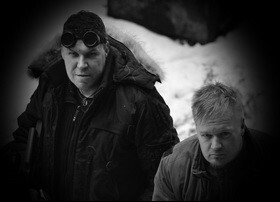 As the 2006 pre-promo of the forthcoming album, KIFOTH made “Tyranny set” (song, video, picture). mir Colon comments: “I do like very much the track. At first, it is a reflection of the actual world wide being. And from the other side, the music is about decoying retro-elektro punk beat with rap element. The album temper is a mosaic of various themes, styles, basically said type of songs. The executioners let out even message that they feel themselves more generous accorning to their electronical being. They’re extremely fastidious on themselves. As frontmen’s confesion: “The ACERBITY TORRENT is slushed with blood of abused, full of desparation tears, worried by hopeless sob. It is full of my drafts of hate toward man slightness, toward my mate. All this under circumstances of being modern civilization”. 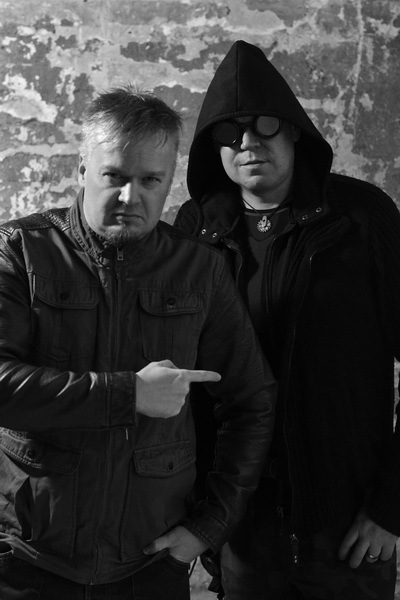 And the CD, 70 minutes of relentless electronic assault, perfectly blending the purest elements of old school EBM, authentic dark elektro and technoid beats is released by EAR/Vendetta. 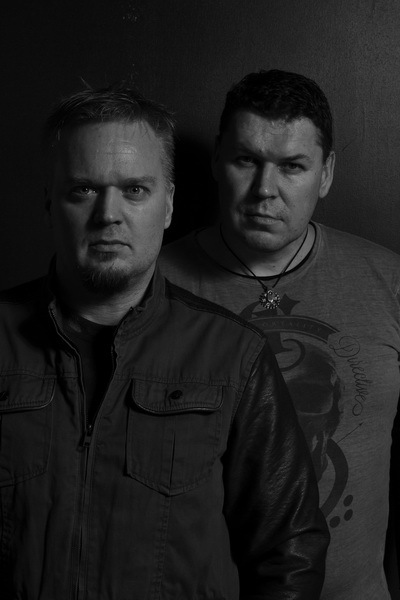 In December 2016 the band sign a new record deal with EK Product. 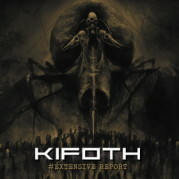 Described as their most ambitious album to date, KIFOTH’s seventh full length EXTENSIVE REPORT will be out on March 3rd, 2017.